If you travel with children you have to think already about too many things. 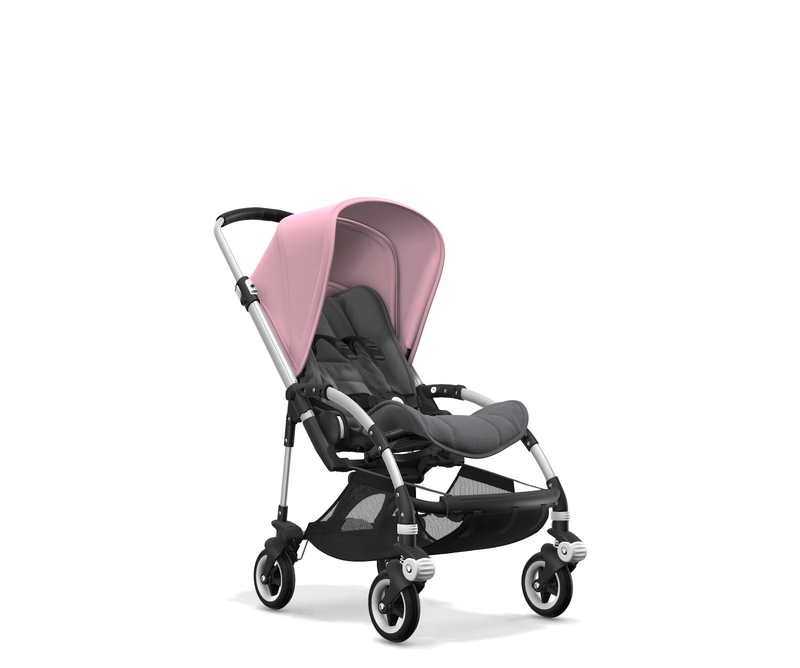 Why not relax and let us provide you with the best strollers for your vacation. 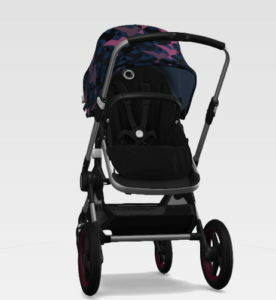 You can rent from us your stroller. 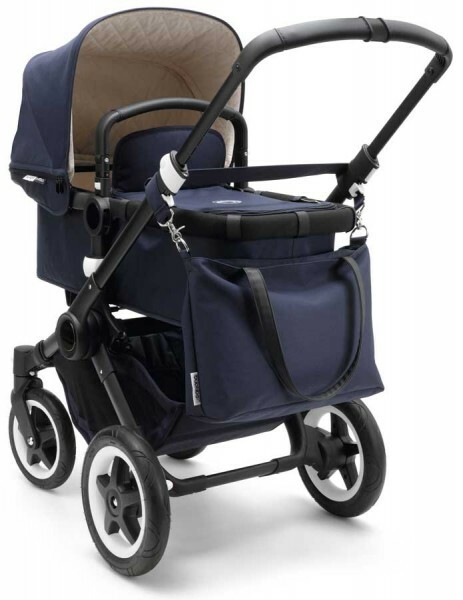 We provide strollers, branded Bugaboo, the leader in strollers. We provide you with the latest models, always up to date here in Salzburg, Austria. 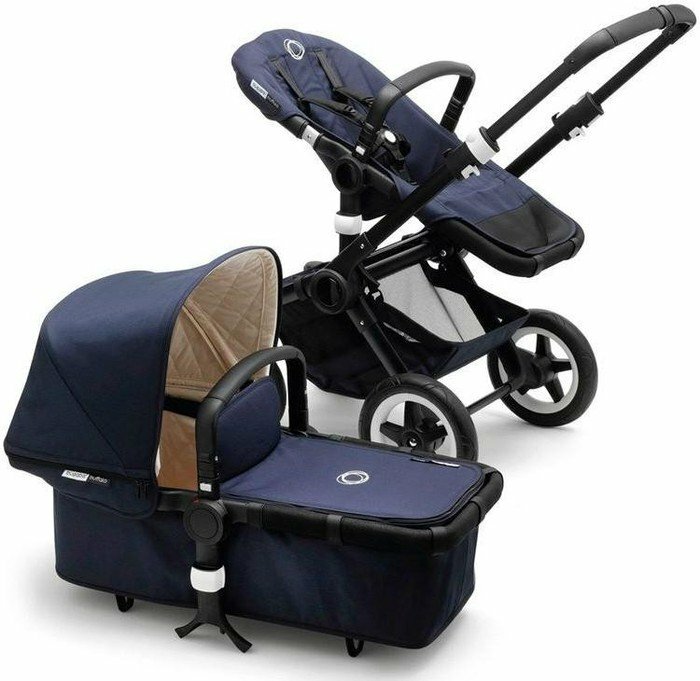 We provide you with models that fit your needs best, for active people we have strollers with bigger wheels and for the city we have the best strollers that combine comfort and light weight. Make your vacation to an unforgettable and relaxing experience in this beautiful area. Just contact us. Salzburg is a very interesting area to explore. 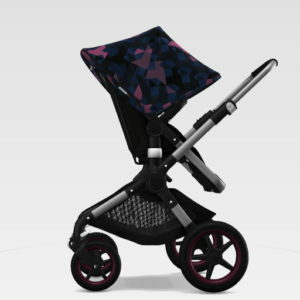 Therefore the strollers have to be made for your needs. With Bugaboo strollers you have the best choice to not limit you at anything. 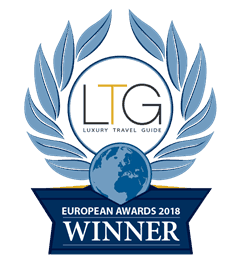 We also do provide you with the best information where to go, what to do, how to use the strollers and where special children’s playgrounds are, etc. We are at your availability in order to make the best out of your vacation. over 4 days: 10€ per day.